Wellington is a compact harbour city that's easy to navigate of foot. The compact city is great for shopping with plenty of cafes to combine with browsing the shops. 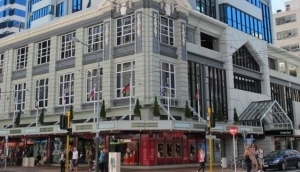 Department stores include the iconic Kirkcaldie & Stains on Lambton Quay.